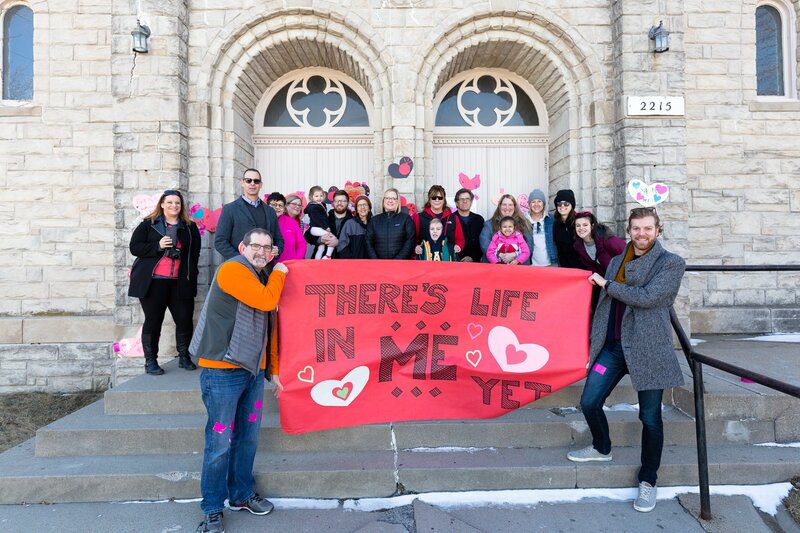 Valentine’s Day is all about chocolate, flowers, and hearts – but in Omaha and across the nation, it is also a time to show your love for neglected historic properties. Join us! We will be visiting some of Omaha’s abandoned architectural gems – and showing them some love! Meet at the AO* offices, 4610 Dodge Street (park in the back and enter by rear stairway.) Heart making is from 10AM – 11AM. Then we hop on Ollie the Trolley to visit a handful of old properties that need some love and attention – and decorate them with paper hearts and pink duct tape. The morning wraps up about noon with a pizza lunch. And it’s all free! !